Imagine being able to keep tabs on your children all day long, even when they are well out of sight. A new watch is allowing parents to do just that – but experts have warned it should be used with care. 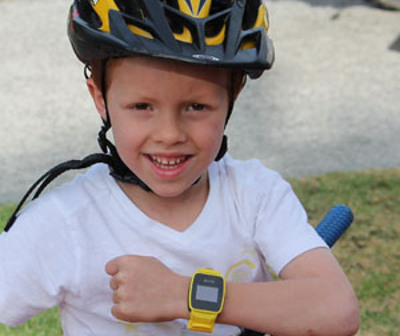 TicTocTrack is fitted with a GPS tracking device, designed for primary school aged children too young to have a phone. 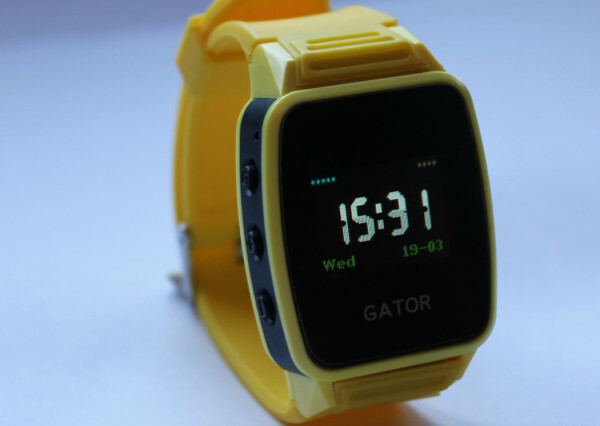 The $150 watch sends parents an update on their child’s location every five minutes via their phone or web browser. Parents can also designate “safe areas” and get SMS alerts when their child leaves or enters these zones. The watch also has an SOS button that sends an immediate message to their parents, who can then track their child’s location every ten seconds. “It’s not a panacea for child safety, but it gives parents that peace of mind when they can’t be with their child,” developer Karen Cantwell tells the Sydney Morning Herald. TicTocTrack was launched at Sydney’s CeBit technology conference this week. It is the latest technology catering to worried parents. Others include phone apps that track children’s movements via their mobile phones, and an FBI app that lets parents store a photo and identifying details of their child in case they go missing. Babyology has previously profiled the HereO GPS watch and a childcare centre in Sweden that was trialling GPS tracking devices to monitor each child.